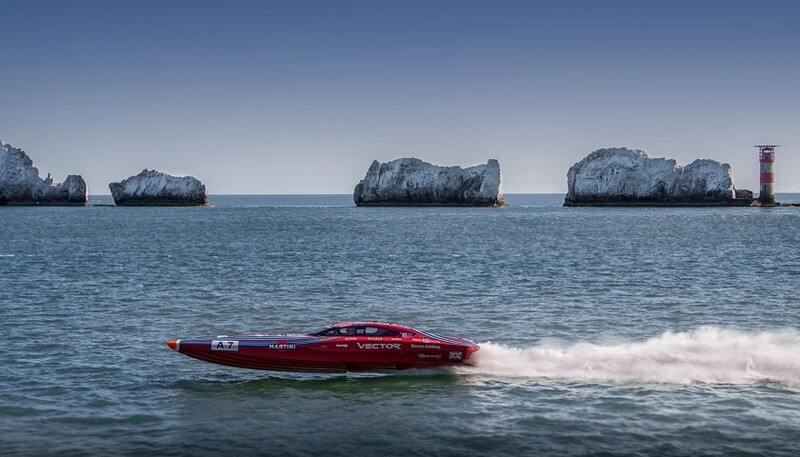 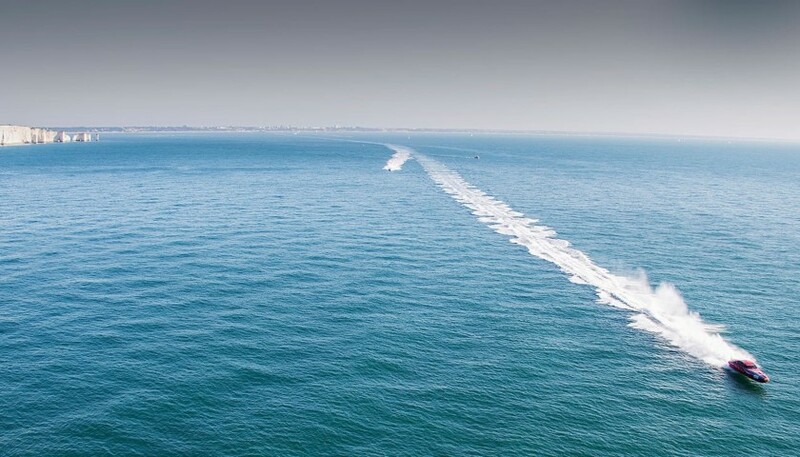 A unique opportunity for two people to experience a ‘hot lap’ of the Isle of Wight with Jaguar Vector Offshore Powerboat. 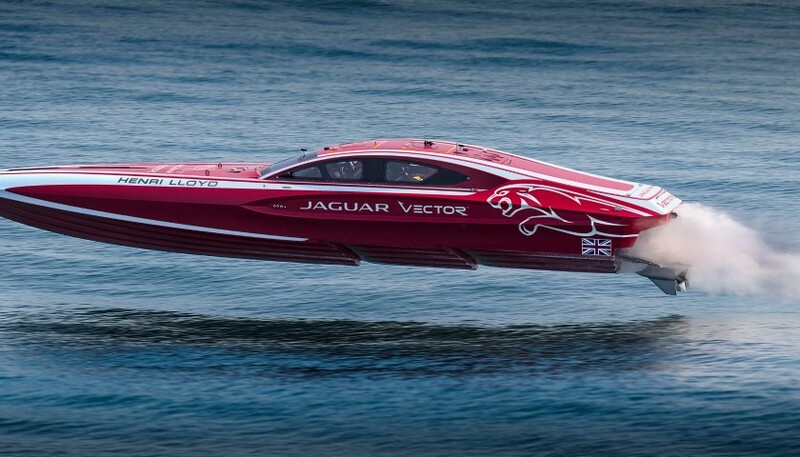 Jaguar Vector Racing is the only powerboat team in the world licenced to take commercial passengers at speeds in excess of 100mph. 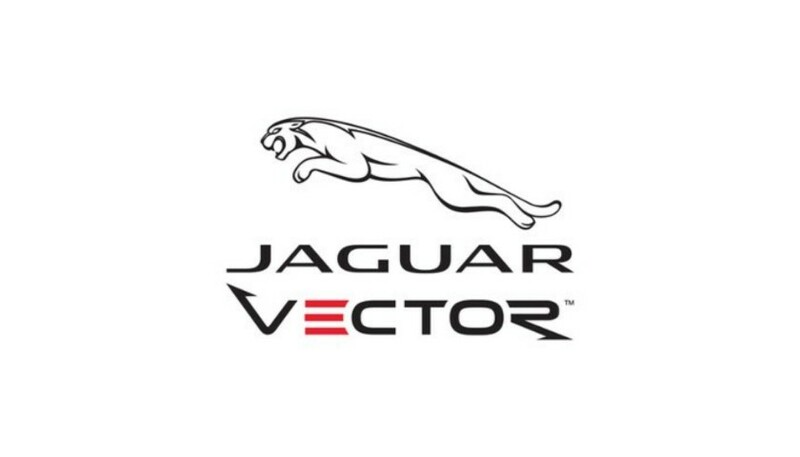 The day will also include lunch on the island along with an opportunity to get behind the controls and drive the Vector V40R.